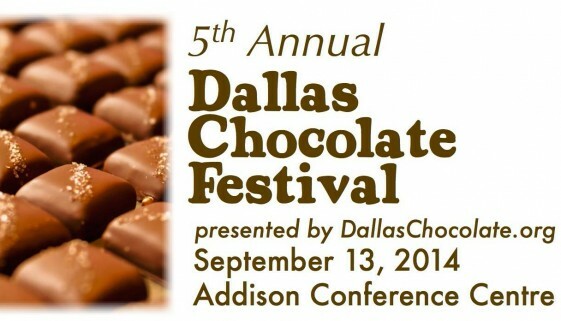 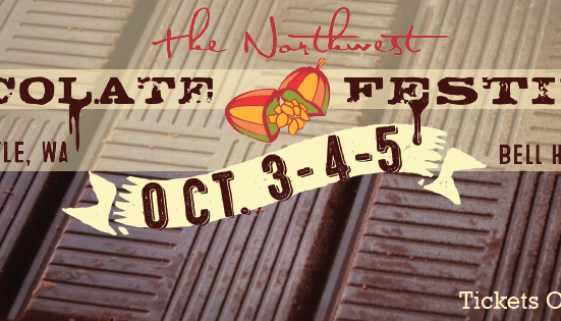 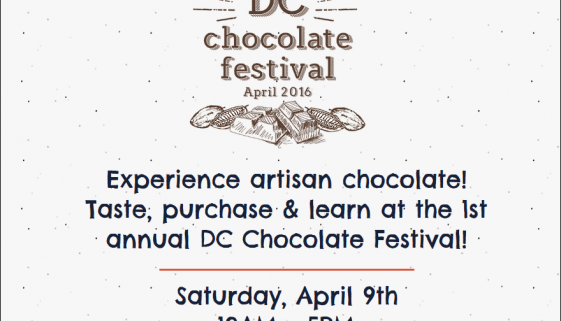 DC Chocolate Festival, April 9th! 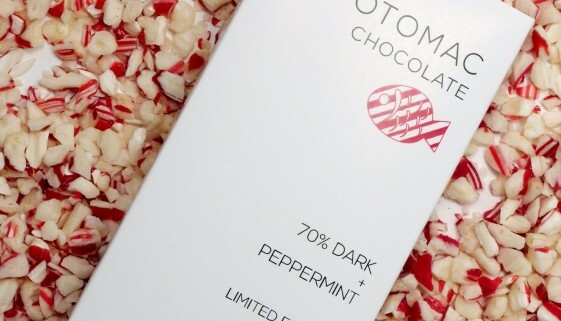 Two New Bars, and Truffles for Valentine’s Day! 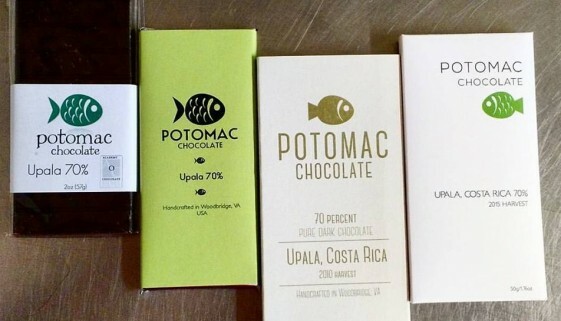 Limited Edition Bars Now Available! 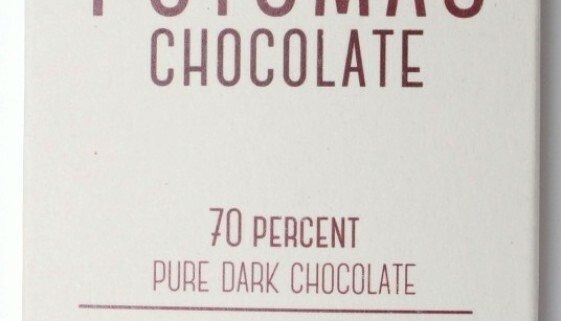 Upala 70% Wins Two 2014 International Chocolate Awards!